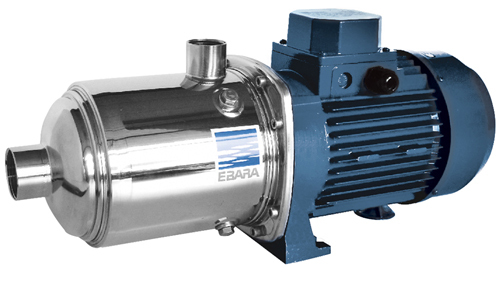 Multistage pumps are centrifugal pumps with more than one impeller arranged in a series. 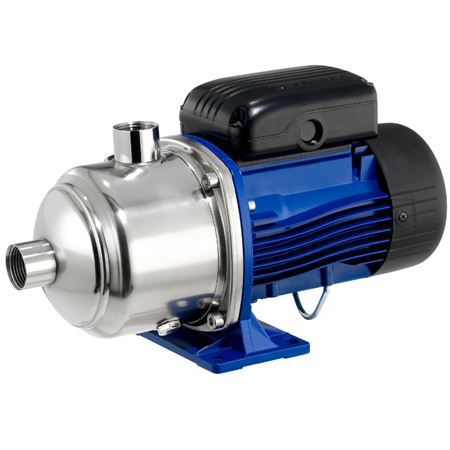 They are suitable for pumping liquids at higher pressures than can be achieved with single impeller centrifugal pumps. 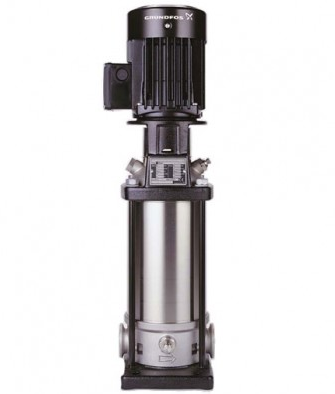 Multistage pumps bring a great deal of flexibility; by selecting a pump with the correct number of stages, the precise pressure and head required can be achieved. 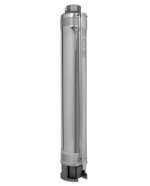 This is the ideal solution for tricky residential buildings such as tall apartment blocks where high pressure is needed for the water to reach its destination. 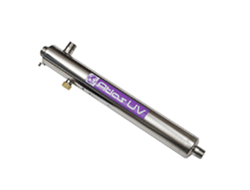 All of our booster pumps are designed with longevity and performance in mind; each is constructed from sturdy stainless steel, a material resistant to rust and corrosion. 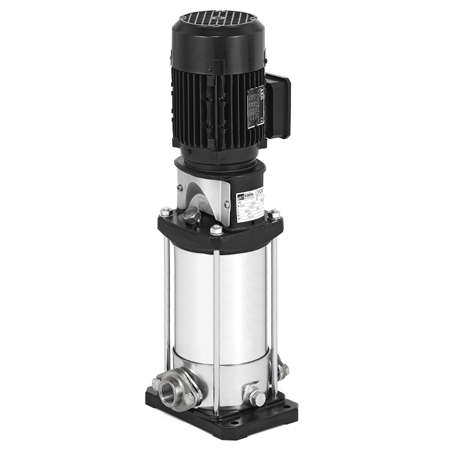 ► Horizontal Multistage Pumps: These pumps are best suited to applications where particularly high pressure and flow are required, such as in industrial washing equipment and similar systems. 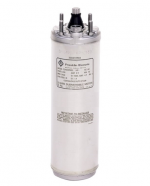 Due to their construction, they can normally handle higher flow rates better than vertical models. 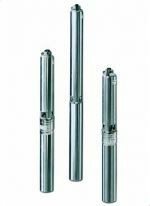 ► Vertical Multistage Pumps: These models are still more than capable of producing high pressure but are more suitable for places where ground space is more limited. 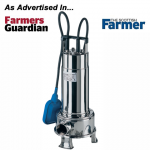 They can be used for a range of applications including boiler feeding, washing systems, cooling and air-conditioning, water supply and water treatment. 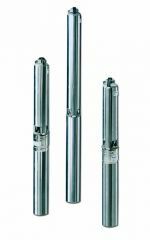 There is also a choice to be made between extended shaft versions and close coupled pumps. 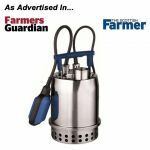 The former are generally cheaper and more compact. 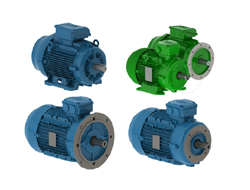 However, close coupled versions allow for easier maintenance due to their interchangeable motors. 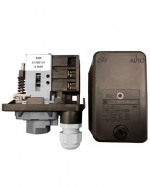 The electric motors can easily be replaced without needing to disconnect pipework, or drain the pump. 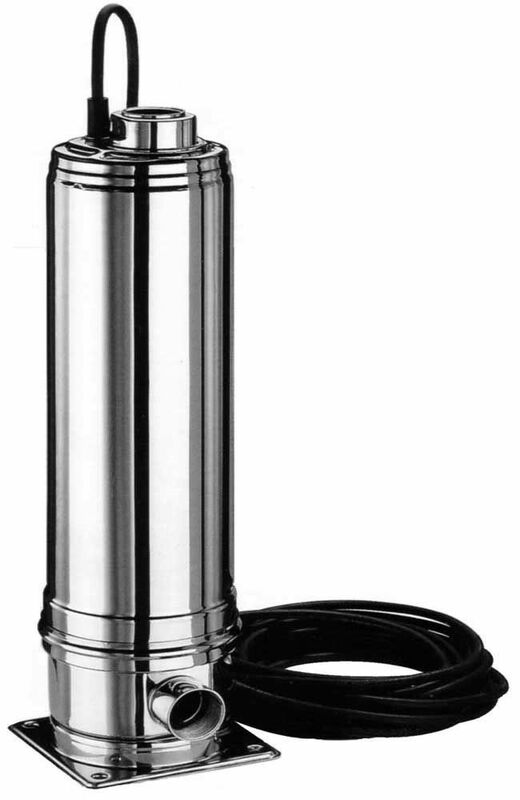 We also supply submersible multistage pumps that can be used to extract water from wells and tanks. 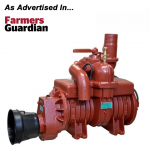 If you have any questions about our multistage pumps, please get in touch for tailored advice from our team.